More and more Transgender kids are coming out at schools as are an increasing number of Trans adults coming out in the Workplace. Schools, Companies and all types of establishments need to be prepared and proactive as institutional dynamics have changed and the emotional as well as possibly financial cost of not being Trans-culturally aware could be huge. 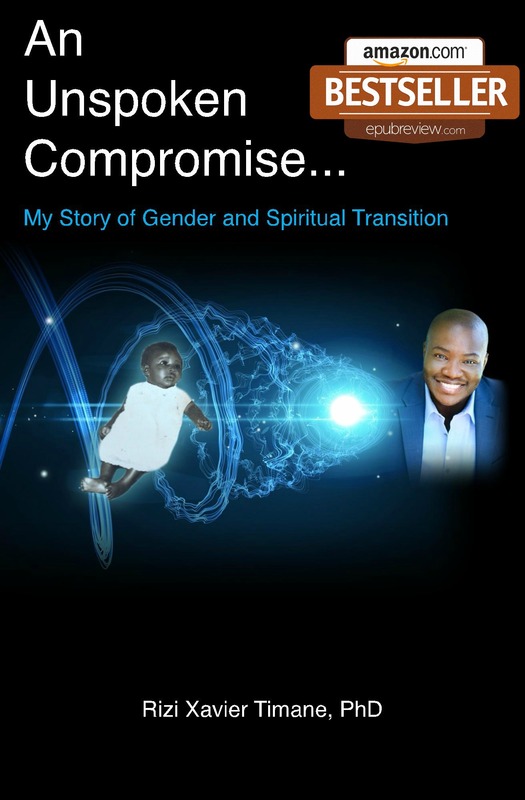 The main problem occurs when people are transitioning. This is where the biggest conflict and fear of the unknown shows up. Workplace and School bullying and retaliation can take place. Trans-Sensitivity and Cultural Diversity Training is part of the answer. Rizi is certified by the Center to provide training to your agency/organization. A certificate of completion is issued at the end of the training. 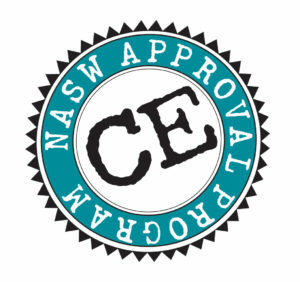 Rizi is also an approved National Association of Social Workers (NASW) provider of CE credits for individual mental health therapists.